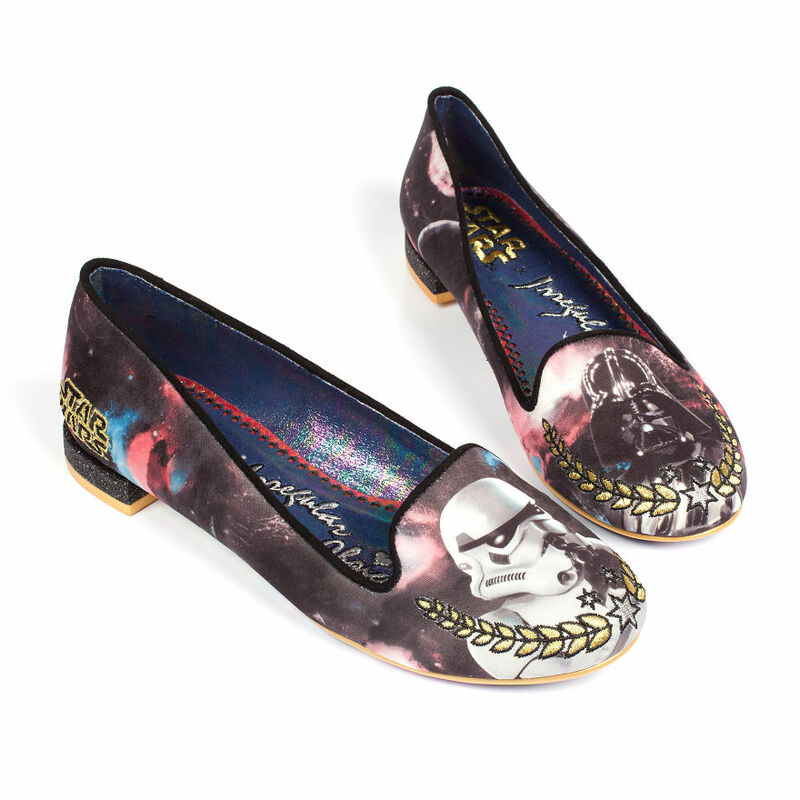 Are you tired of Star Wars-themed stuff yet? 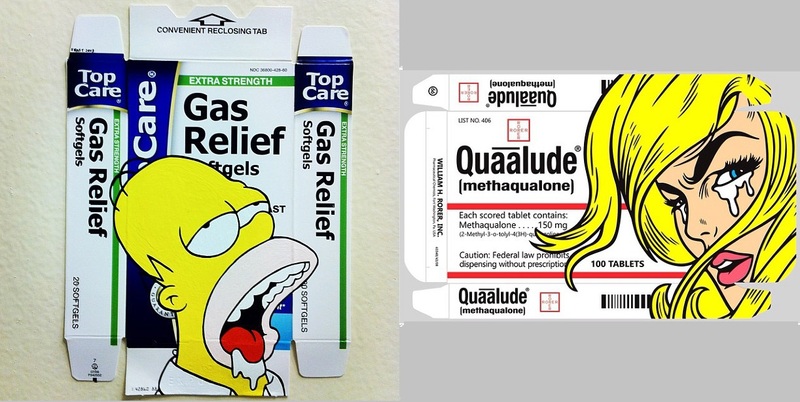 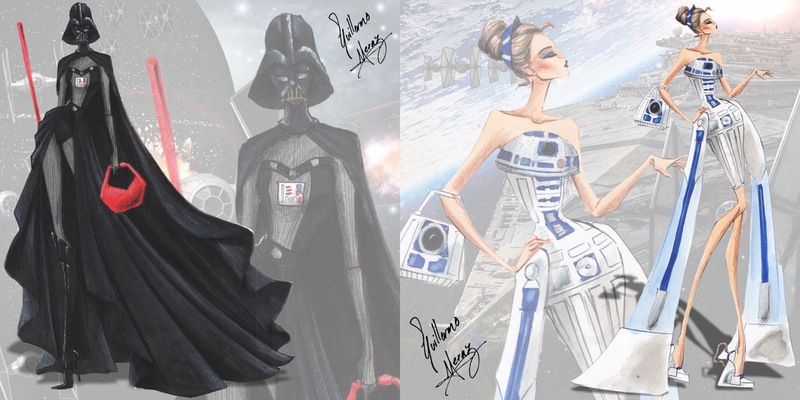 Are the many series of Star Wars-themed creations becoming something like all those Disney characters illustrations? 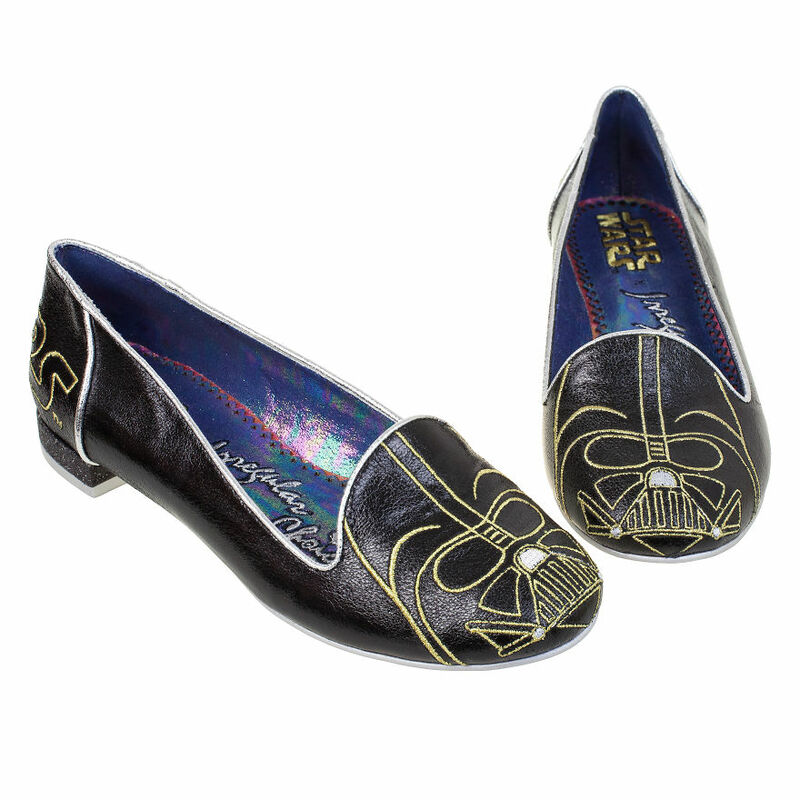 Actually, we don’t care about your opinion as we love Star Wars and can’t think of anything better to do in our lives than buy anything that is somehow related to the franchise. 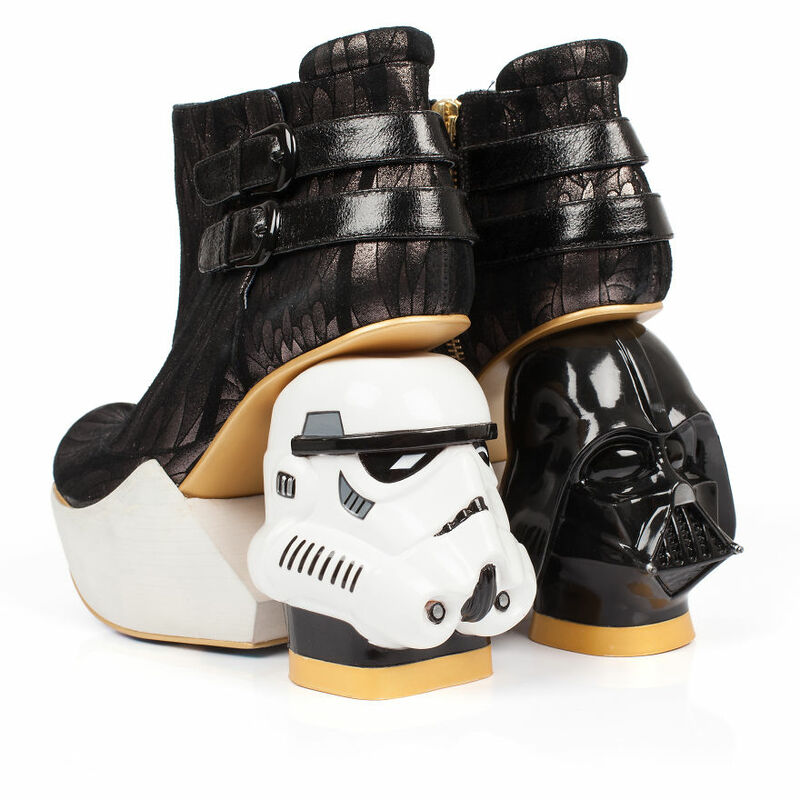 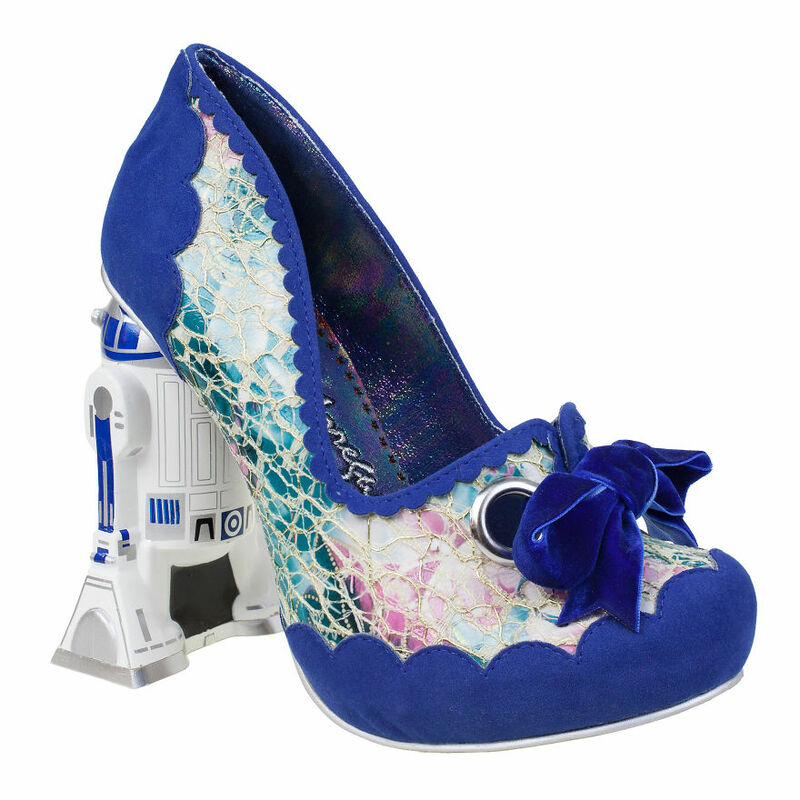 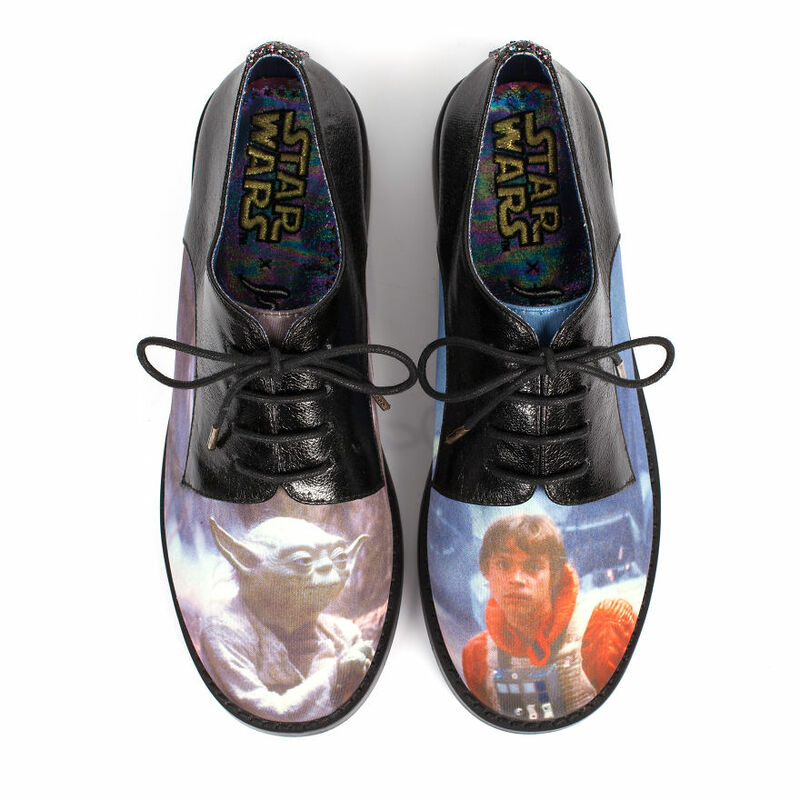 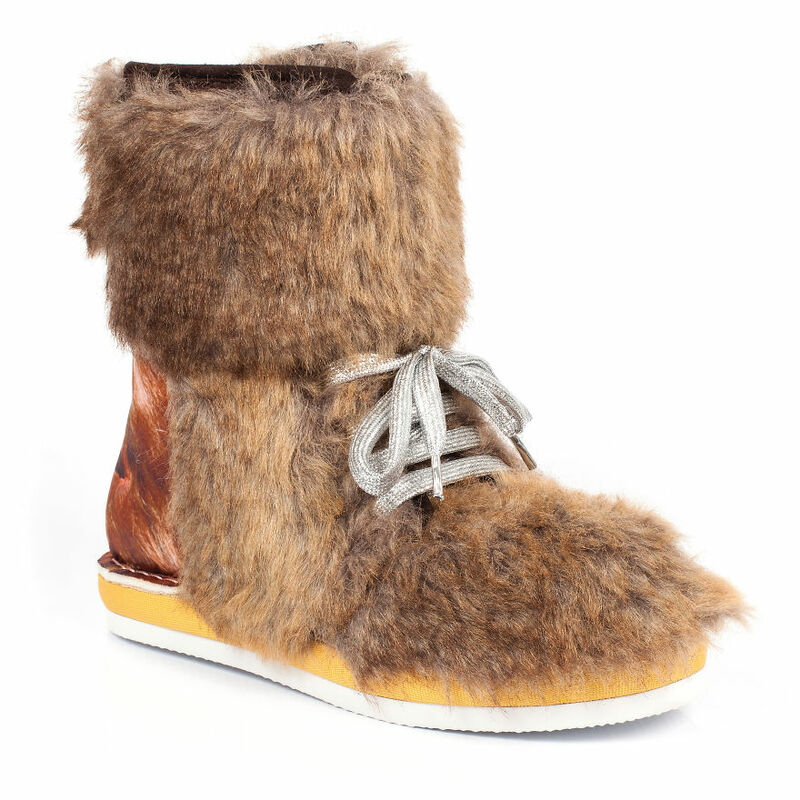 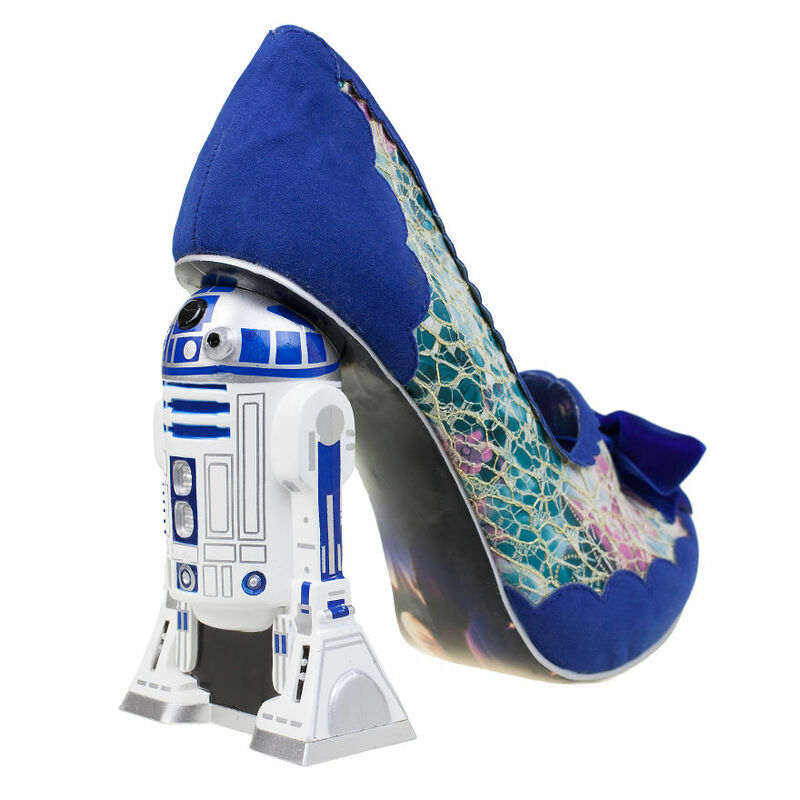 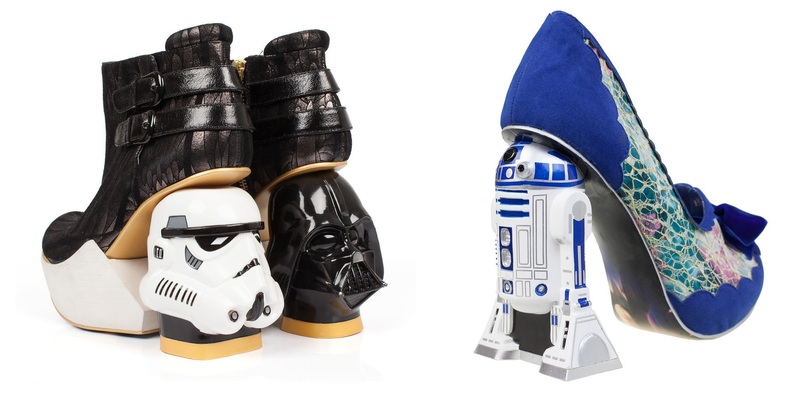 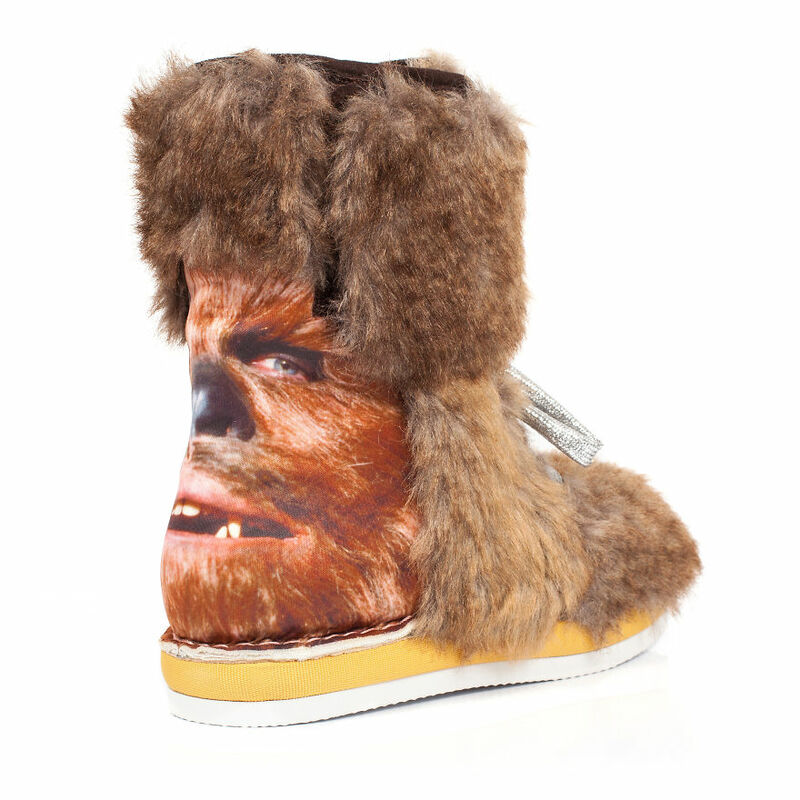 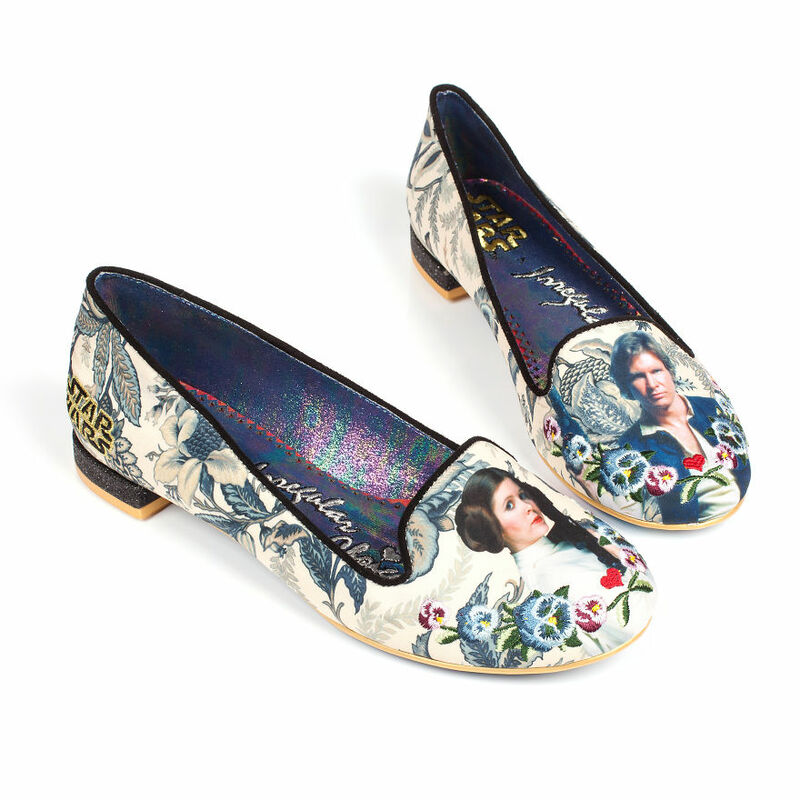 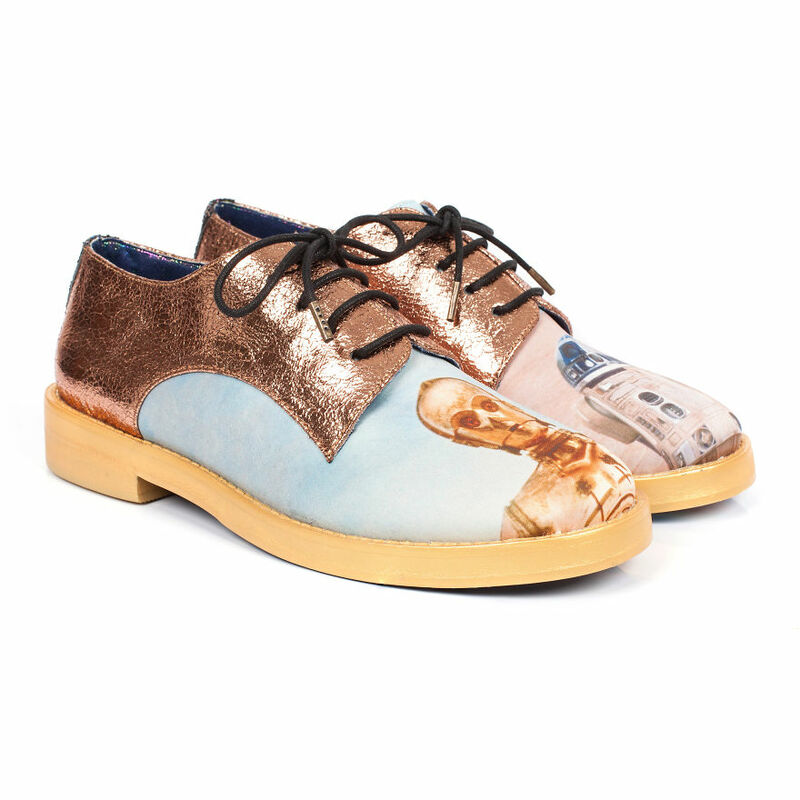 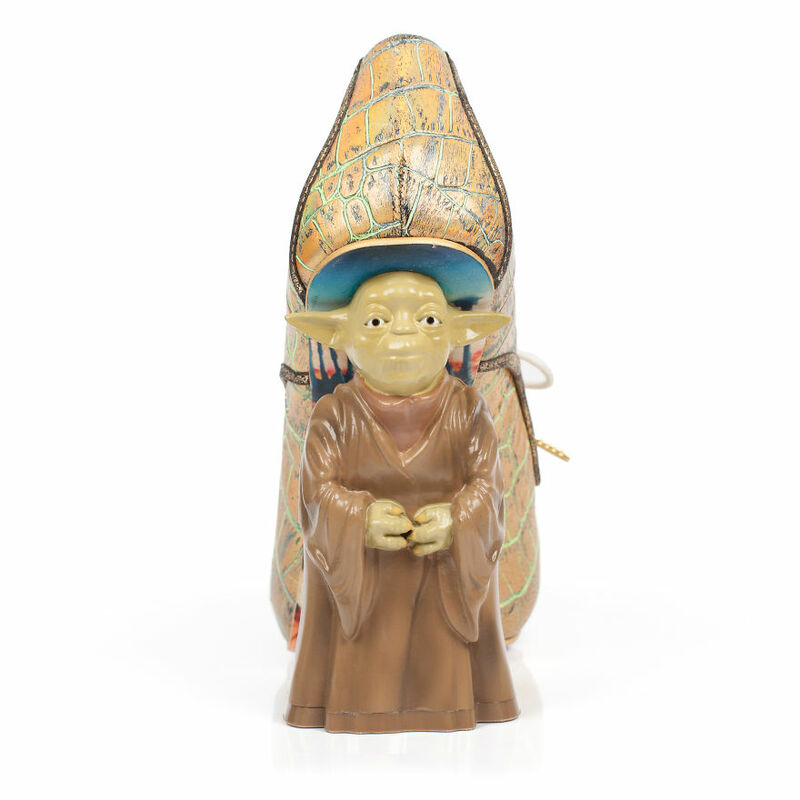 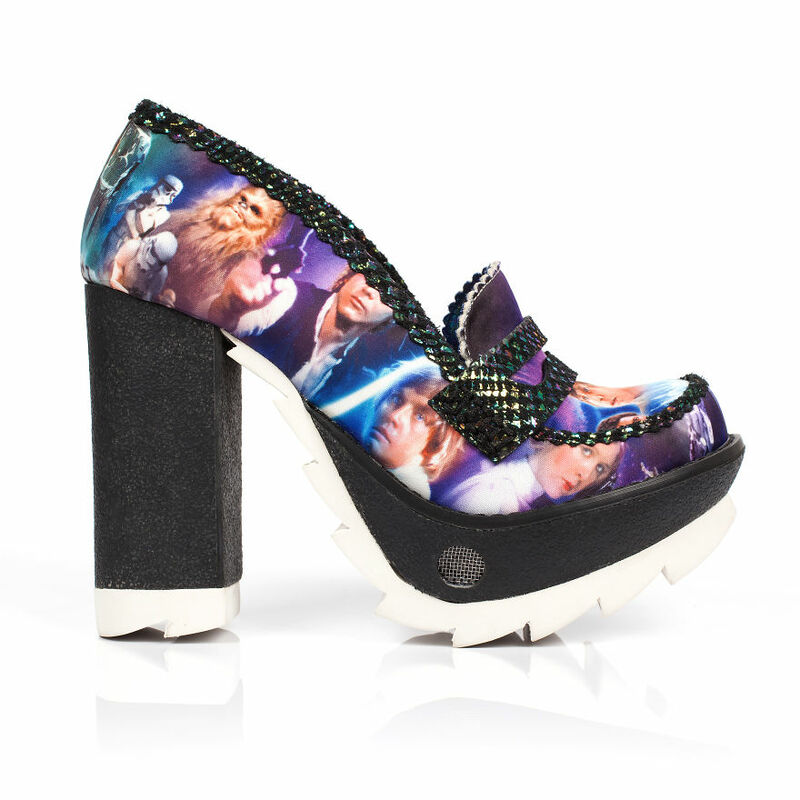 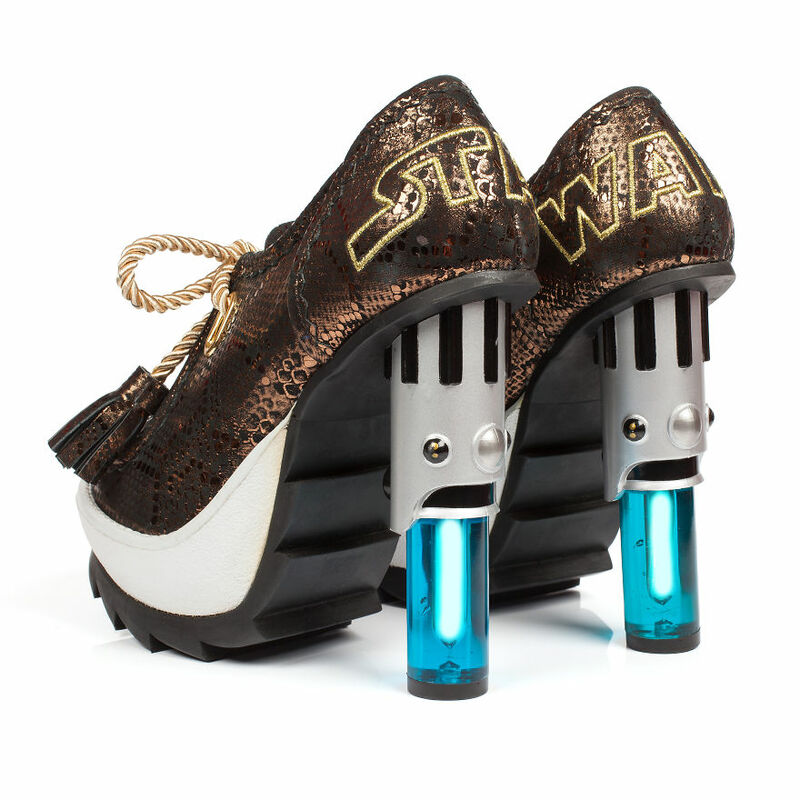 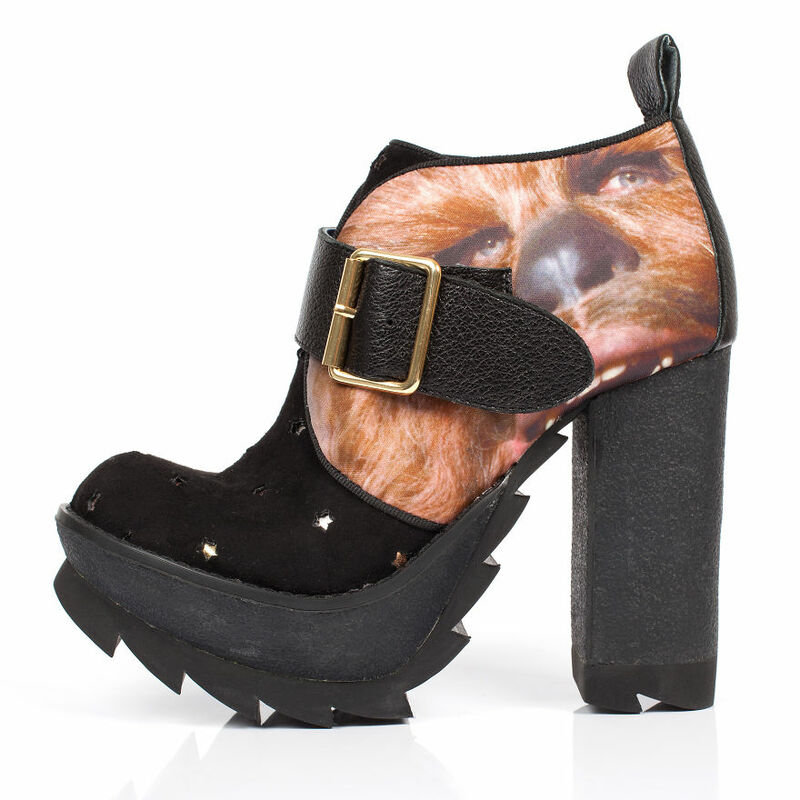 Dan Sullivan has created a whole series of Star Wars shoes, that either feature or “are” a SW character. 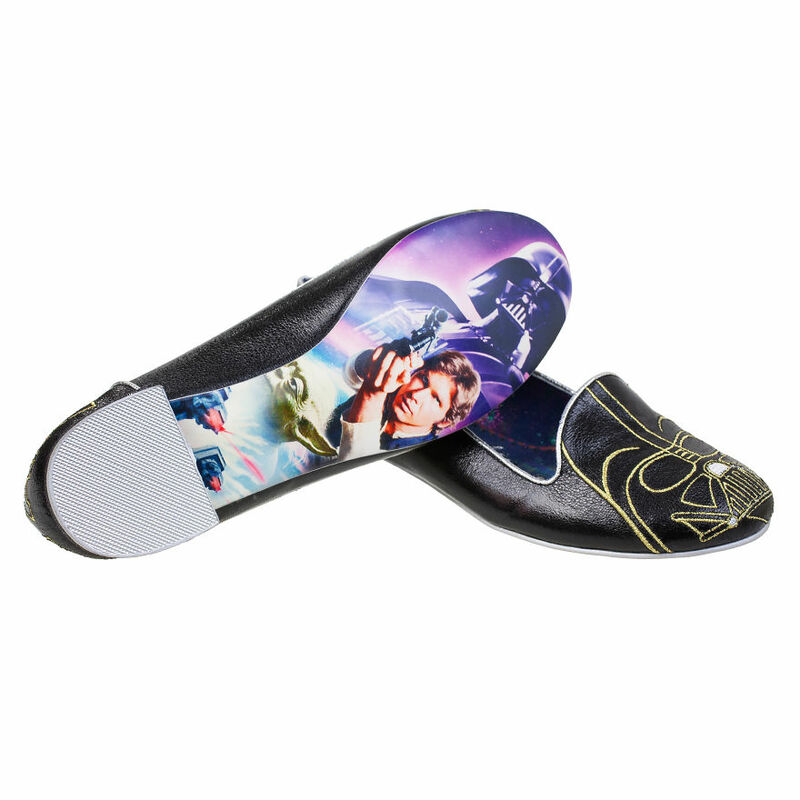 Meant for strictly true believers of the Force, Sullivan allowed himself to go crazy and create the perfect shoe for any occasion.